Latisse and Rodan and Fields Lash Boost available through DFEC! Home » Eye Care Services » Latisse and Rodan and Fields Lash Boost available through DFEC! RF Lash Boost is the only other product that Dr. Allen has seen that has a similar, positive effect in increasing lash growth. Beth is a Rodan and Fields representative. 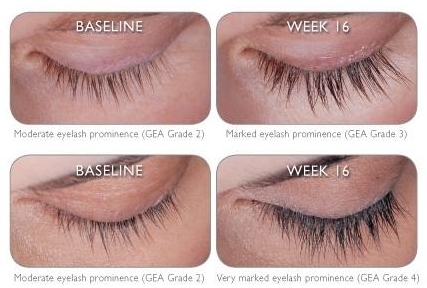 Contact our office if you are interested in ordering Lash Boost!